promote sustainability as a direct way to improve organizations and make the world a better place. Training courses incorporate “ Case Study” sessions to illustrate sustainable principles in real life scenarios. 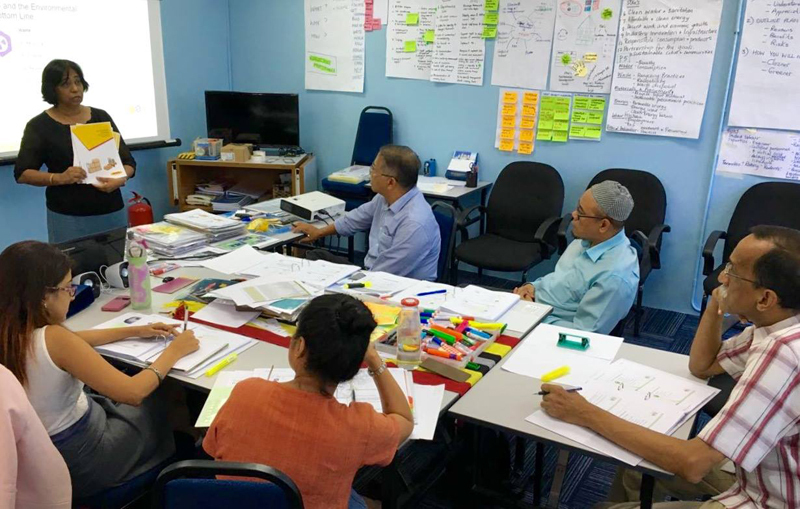 the courses are the only international management training which focusses on best practice and certifying organization to support for the UN Global Compact and fully integrate their 10 Principles for Sustainability into their corporate initiatives. The sustainability tools are able to be immediately incorporated into business activities, offering cost-effective, efficient training. Access to upgrading of certification to Certified Manager and Certified Manager – Master level.